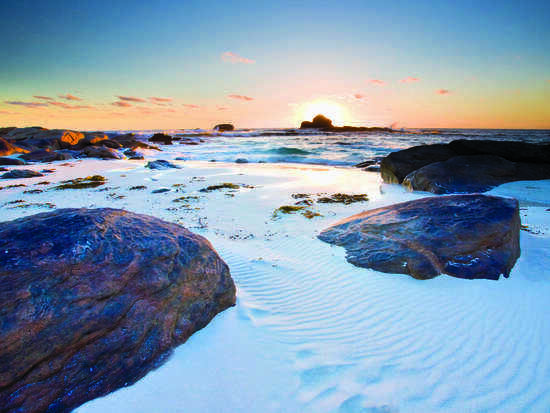 The Margaret River is located just South of Perth in Western Australia. It is a region and busy market town that is famous for its surfing, beautiful coastline and wine. The latter being central to the 200 vineyards producing Cabernet Sauvignon, Shiraz and Semillon vintages. These wines are all showcased at the region's wine festival which attracts wine enthusiasts from all over the world. A secluded little beach town on the East Coast of Australia in New South Wales, Port Macquarie really encompasses a peaceful beach lifestyle which is far enough away from the hustle and bustle of the big cities. The 9 beaches are a major attraction in Port Macquarie, which is situated 250 miles north of Sydney, though there is much to do in around the estuary of the Hastings River where this seaside town resides. 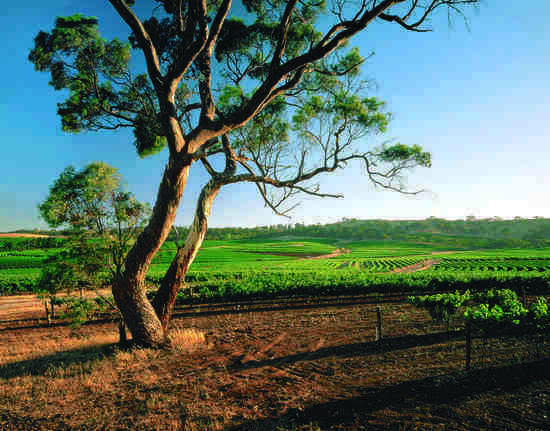 The Clare Valley is a beautifully relaxed wine region in South Australia. If you are fan of museums and galleries, all set against the beautiful backdrop of a quaint Australian wine region, then the Clare Valley is for you. A fantastic place for cyclists and those with a love of the outdoors, this hidden gem in South Australia is a must. 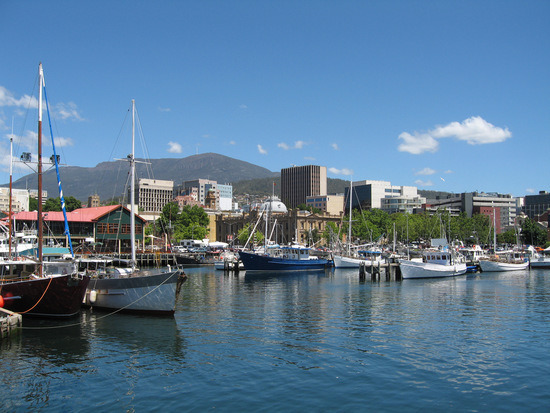 Hobart is the tenth largest city by population in Australia and is the capital of the Tasmanian state, famous for the Derwent River and Mount Wellington by which it resides. The latter is well worth exploring via mountain bike or hiking and a cruise down the Derwent River is highly recommended for the former. The Grampians are a three hour drive to the west of Melbourne and is an amazing national park area, famed for it's sandstone mountain ranges. Halls Gap is one of the largest towns in the area and sees visitors come from all over the world to this unique natural park. Make sure to check out a tour of the local aboriginal culture and areas of historical interest which are prevalent in the region.